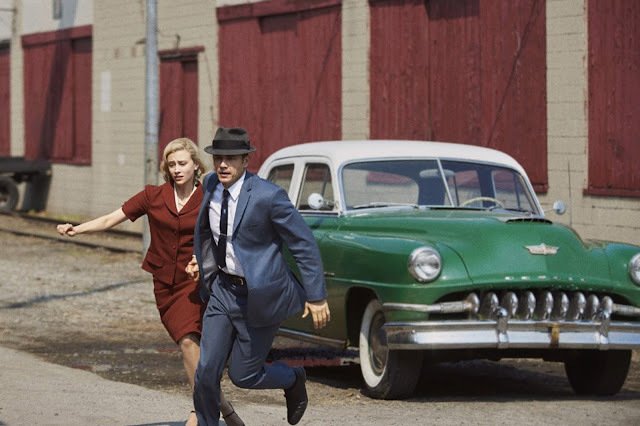 On this week's show we're talking about some of the best shows we've seen over the first few weeks of 2016, kicking off of course, with Fox's resurrection of the X-Files. Then there's the Scorcese/Jagger collaboration of Vinyl, the Bad Robot adaptation of Stephen King's 11.22.63 and the return of old favourites, The Walking Dead, Better Call Saul & lots more besides! 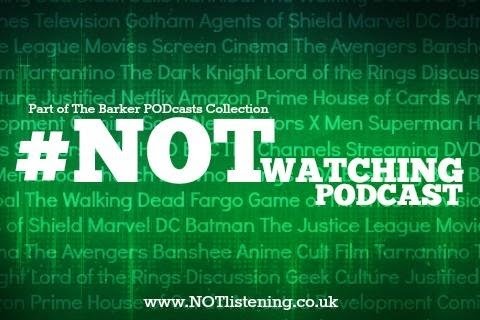 It's a proper old-school 'What we haven't #NOT been watching' on this week's #NOTwatching Podcast!